Today, we announce our plans for this Thanksgiving season. 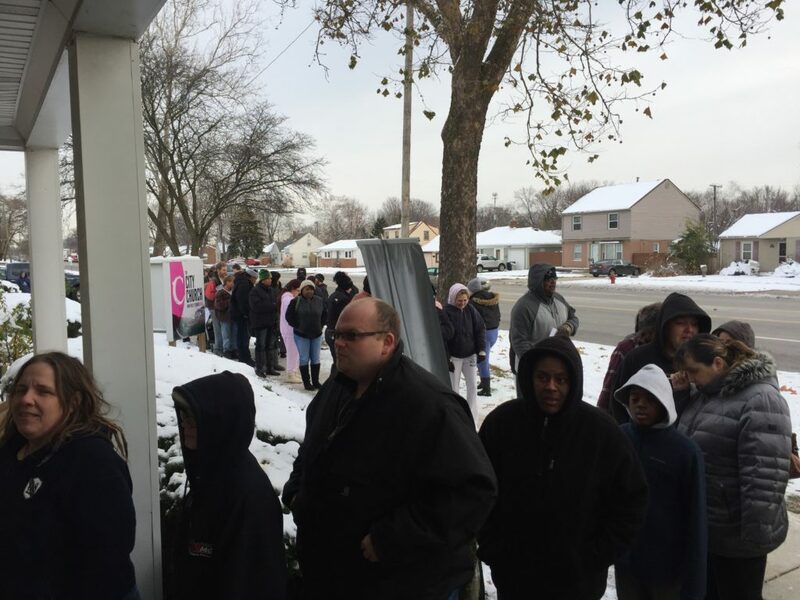 From a humble start with one faith partner in 2012, we fed 55 families a Thanksgiving meal. Fast forward to 2015 and we blew out our goal of feeding 10,000 people and 12,992 ate the same meal you and I will eat (turkey, veggies, all the sides, pie)! This year, we want to impact even more people that really need it. 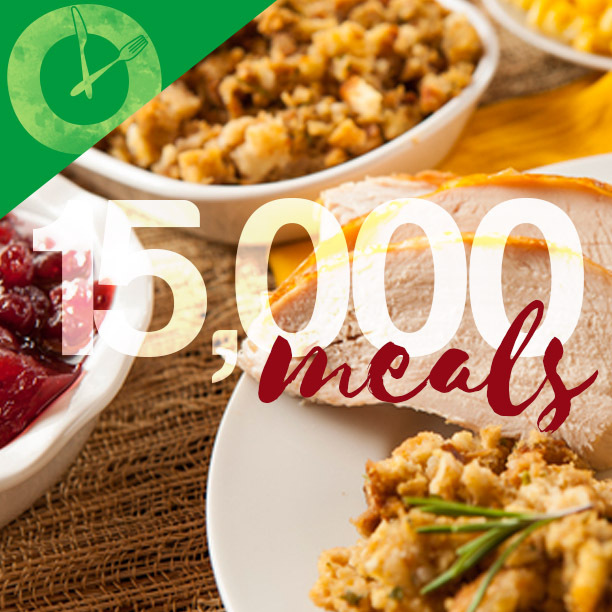 Collectively, we want to feed 15,000 individuals a Thanksgiving dinner! 1. We need our community to give big. Sponsor a family for $35 – some of you can sponsor multiple families! 2. Faith partners are needed. Last year, we worked with 9 faith organizations to impact their communities through generosity. So ask your church or small group to get involved. Let’s make this our most generous year yet!